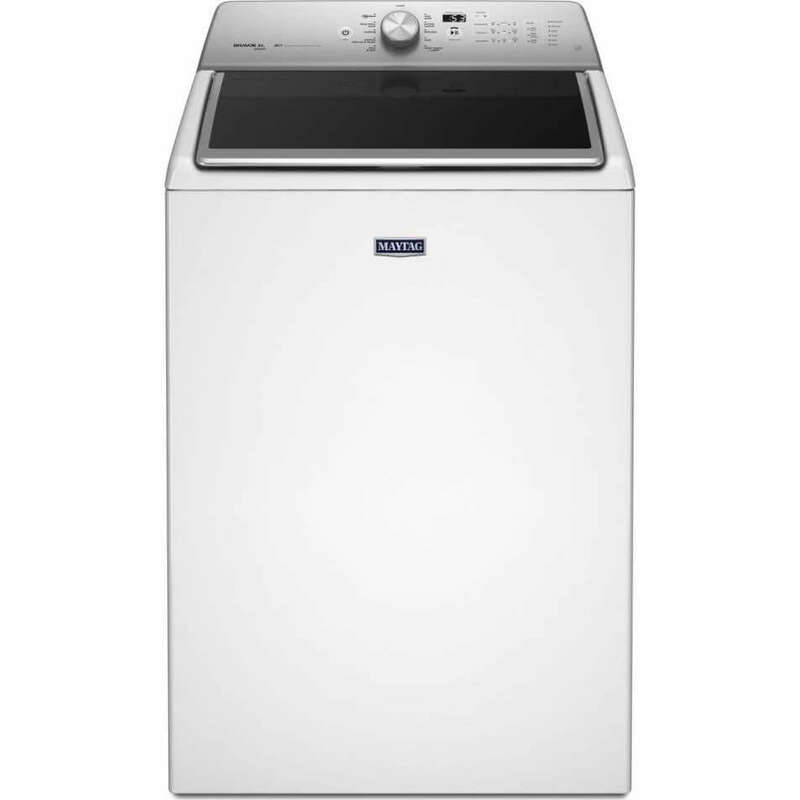 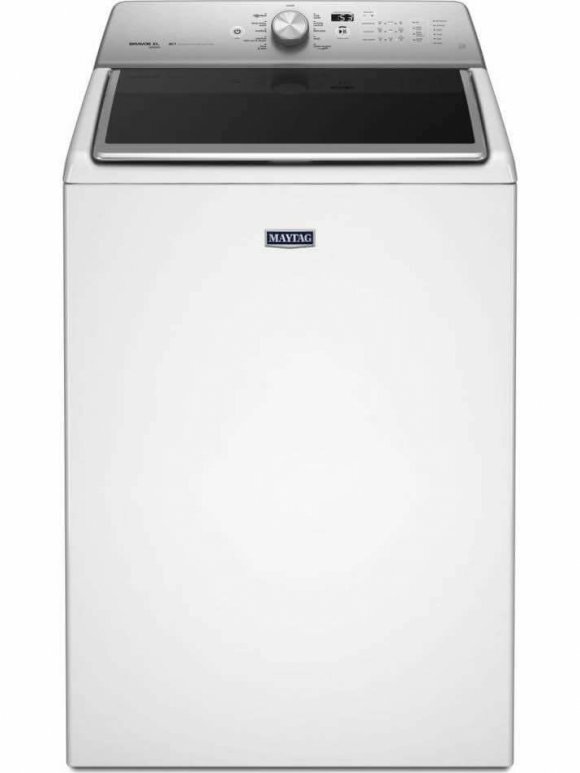 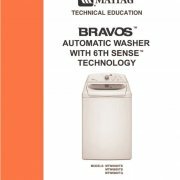 Bravos Washer Part Resistance and Voltage Measurements. 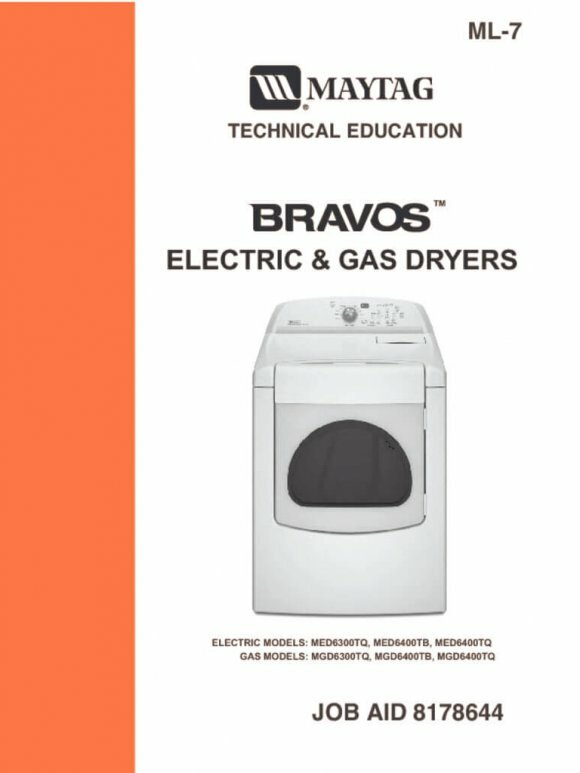 This Bravos Washer Service Manual is in Both English and Spanish. 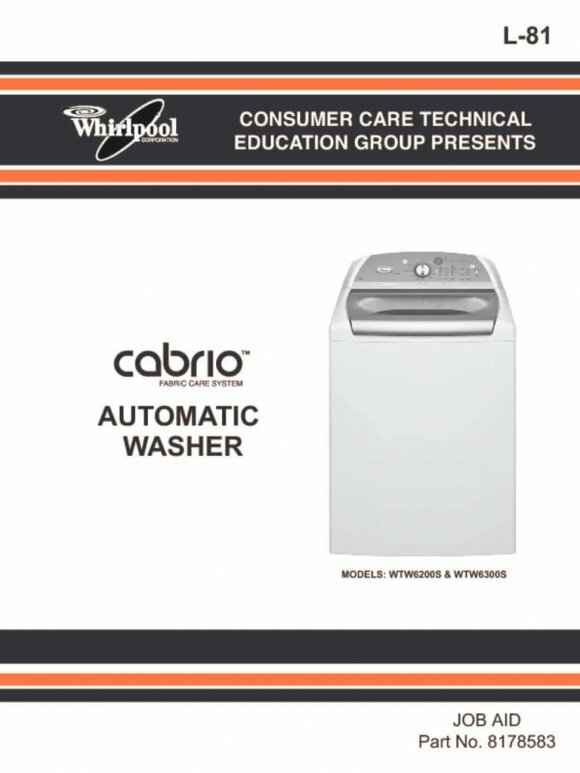 SKU: W10607408D. 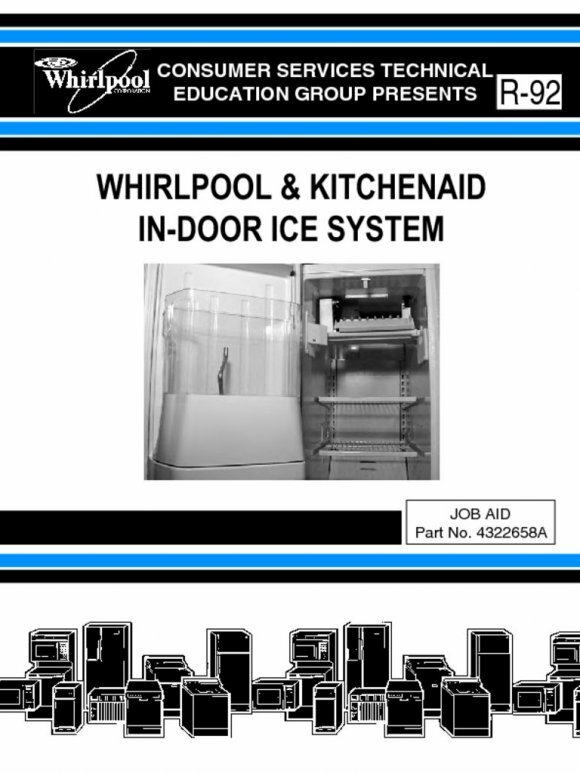 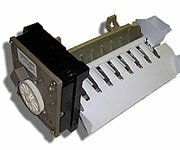 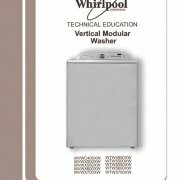 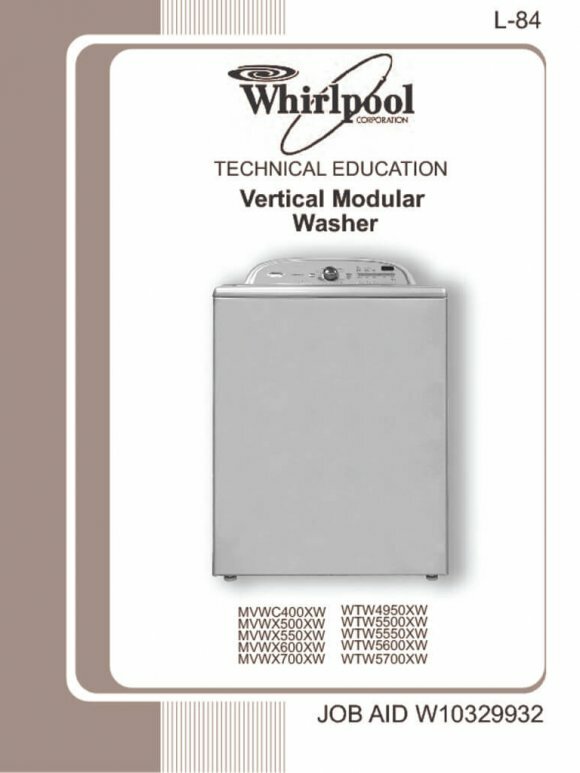 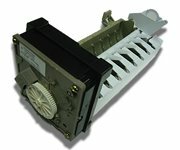 Categories: Dryer Repair Manuals, Repair Manuals. 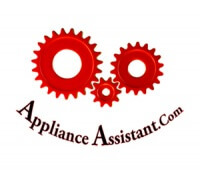 Tags: appliance repair, bravos, Dryer, maytag, service manual.